Broken garage door? Busted spring? Damaged cable? 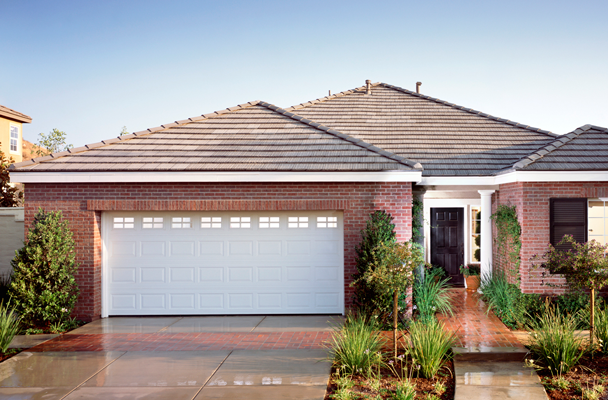 The proper functioning of your garage door is key to your home’s and vehicle’s safety. Dynamic Garage Doors is your source for garage and overhead doors in the GTA. With prompt 24/7 service, we are your convenient solution whenever you have garage door issues. We offer a variety of garage door services, including residential, commercial and industrial garage door sales, service and installation. We are fully licensed and insured, so contact us today to talk about your garage door needs! A family owned and operated business with 15 years of excellence, we get the job done right the first time. We stand behind all our work and products, offering you peace of mind that your garage door will be of the highest quality and that our installation and repairs will be done correctly. At Dynamic, we treat you like our friend. We truly care about your needs and exceed your expectations. In addition to offering a great price, we are easy to work with and do a professional job, because we only want the best for our friends. We will always be here to help you with your garage door issues. Ask about our 10% seniors’ discount! We serve the Metropolitan and Durham Regions.